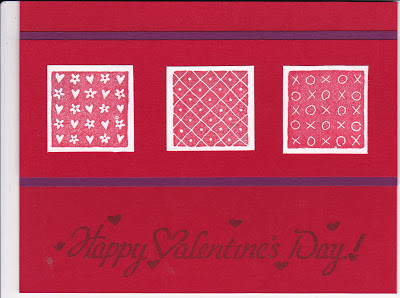 Purple Lake Stamps: A Surprise! Another weekend has gone by in a blink of an eye. 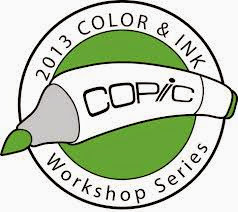 I spent more of yesterday with three talented artists in my Dansville Copic Workshop. They did a great job. I gave them a tough challenge, but they did a great job with it! I didn't get a chance to tell you about Valentine's Day. I woke up and started to follow my normal routine. When I opened my laptop to check email, I found a card tucked inside. I was so surprised. Connor made me a Valentine's Day card. He did a great job! 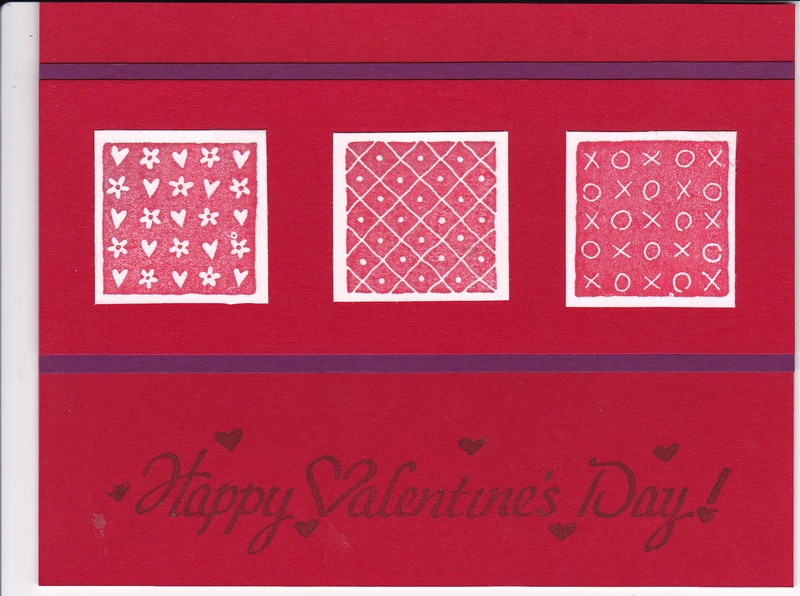 Below are Valentines the Monday students made. They did great work! Your coloring is getting better and better!